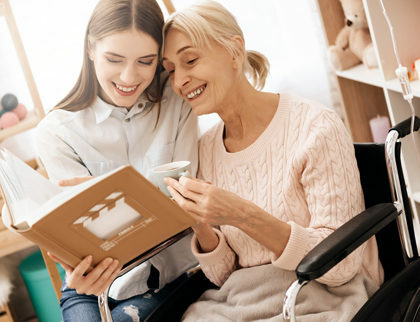 Our carers are also there to help assist our clients with cleaning their house, so that they are able to stay in their home and keep their independence. End of life care is not standard or regular. 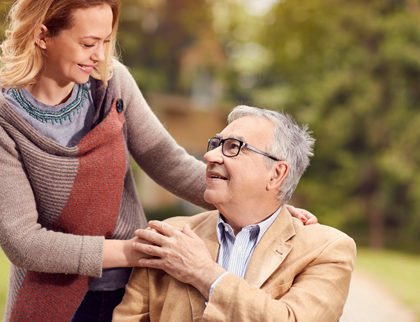 We will personalise the care to suit the client and help make the client feel comfortable as we can at this time of their life. Please call us for a free and informal chat about sort of care you would like. 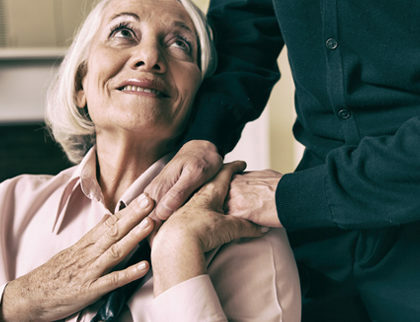 We are happy to give advice and to talk you through the process of setting up your home care. This consists of helping our clients get out and about within their local community. This could be going shopping, going for a walk around their area or even taking a stroll through the local park. If they do not feel up to this then we can just stay in and sit with them and have a little chat.